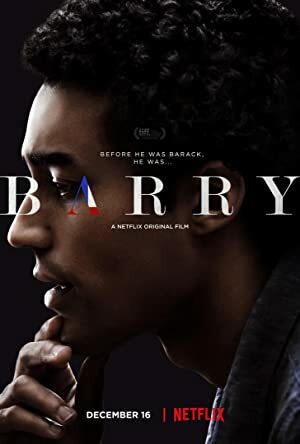 Barry (2016) – What's New on Netflix Canada Today! A biopic of Barack Obama set during his time as a college student in New York City. A young Barack Obama forges his identity while dealing with race, divergent cultures and ordinary life as a New York City college student.